You may experience problems with your Pentax point and shoot camera from time to time that don't result in any error messages or other easy-to-follow clues as to the problem. Troubleshooting such problems can be a little tricky. Use these tips to give yourself a better chance to troubleshoot Pentax cameras. 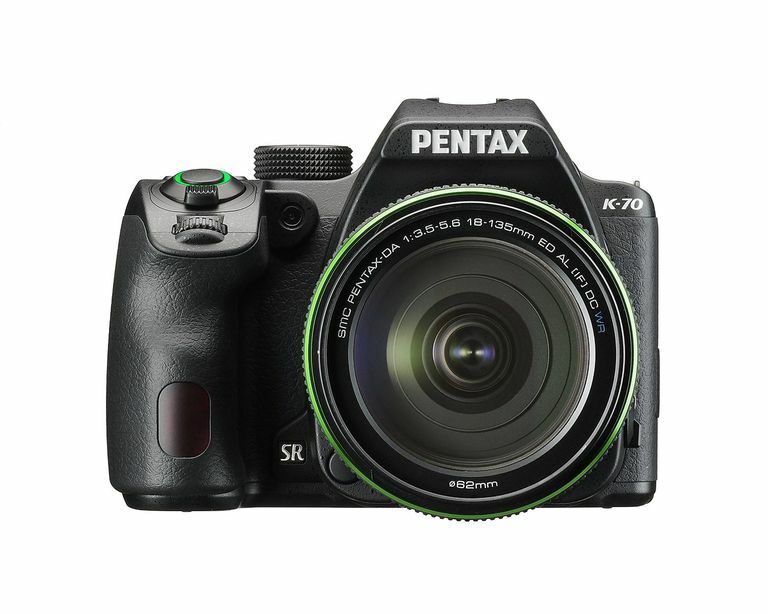 One note: Ricoh recently acquired the Pentax camera company, so if you're searching the Web for any troubleshooting options for Pentax, you may have to visit the Ricoh company Web site. Ricoh is still using the Pentax brand name to sell cameras, so you'll still see Pentax cameras on the market, but the Pentax company no longer is separate. Camera will not power on. Most of the time, this problem is related to a weak or empty battery. First, make sure the battery is inserted correctly, and make sure the battery's contacts are not dirty. Then fully charge the battery. If the camera still will not power on, consider purchasing a new battery. The shutter will not fire. Most of the time, you cannot shoot another photo while you're waiting for the camera to record the photo you've just shot or while you're waiting for the flash to recharge. With a DSLR camera, make sure the lens aperture ring is set properly, and try the Auto/A position if you're having problems. Finally, the memory card could be full. The autofocus will not work. The camera may have a difficult time focusing on a subject that blends in with the background. However, you can avoid this problem by locking the focus on another subject and then rearranging the shot. Find an object that's a similar distance from the camera as the subject. Press and hold the shutter button halfway to "lock" the autofocus, and then shift the camera's aim to place the subject on which you want to focus in the desired location in the frame. Fully press the shutter button to record the photo. The autofocus still will not work. The camera may not be able to auto focus on a subject that is too close. Switch to macro mode or move farther away. Even if you're using macro mode with your Pentax Optio camera, you may have problems with autofocus, as you may end up being too close. You'll have to experiment a little bit to see just how close you can be to the subject. The flash will not fire. Check that the camera's flash is not turned off. In auto flash mode, the scene might have enough external light to keep the flash from firing. Certain scene modes do not use a flash, such as "candlelight" or "museum" settings. If you want the flash to fire regardless of the conditions, use the camera's menu to set the flash to an "always on" state. Some shooting modes may not allow you to set up the flash to be in an "always on" mode. The Shake Reduction feature is not working properly. Shake Reduction may not work properly in certain conditions, such as at night or when panning the subject. If the subject is too close to the camera, Shake Reduction might not work, either. Consider turning off Shake Reduction through the menu and using a tripod.